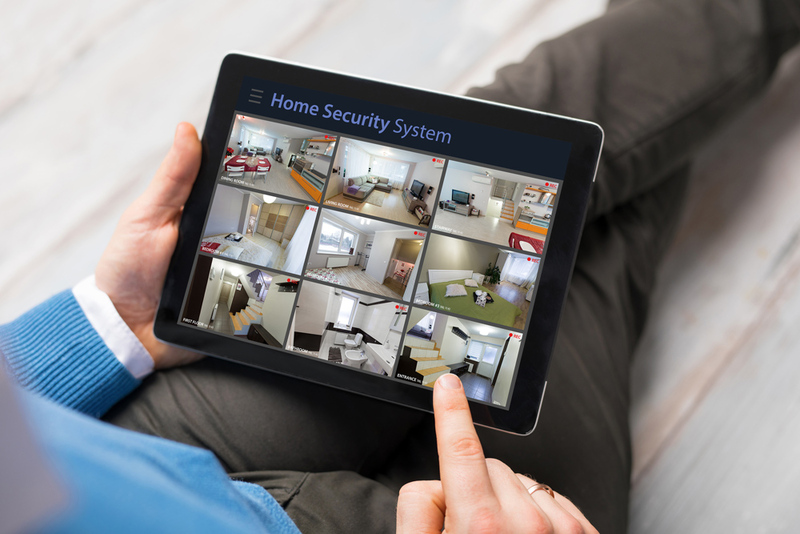 Technology is constantly evolving, and the changes continue to have a major impact on the home security industry. Here’s what you need to know about how smart home trends will change the way you do your job. The home security industry is growing at a tremendous rate. Every year, new trends emerge and improve old technology, making the home security sector more effective. 2017 saw the emergence of smart home innovations that helped make the home security industry more efficient, effective, and green. Here are seven smart home trends that homeowners and the security sector should expect. Mobile is becoming bigger and better. Everyone is using their mobile devices to do almost everything; from shopping, surfing the web, to reading news. But that’s not all. The modern man seems to work only with companies that offer mobile-based solutions. Home security experts have accepted the fact that mobile is the future and are now taking it seriously. For this reason, the home security sector is likely to focus more on mobile-based security systems in 2018. 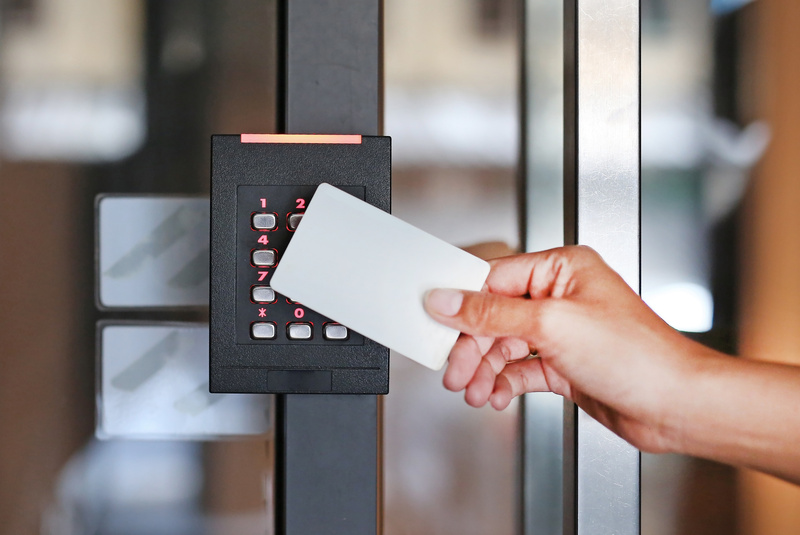 Mobile-based security systems will offer many advantages to users. Use these advancements in technology to enable homeowners to be in full control of their homes and security systems. 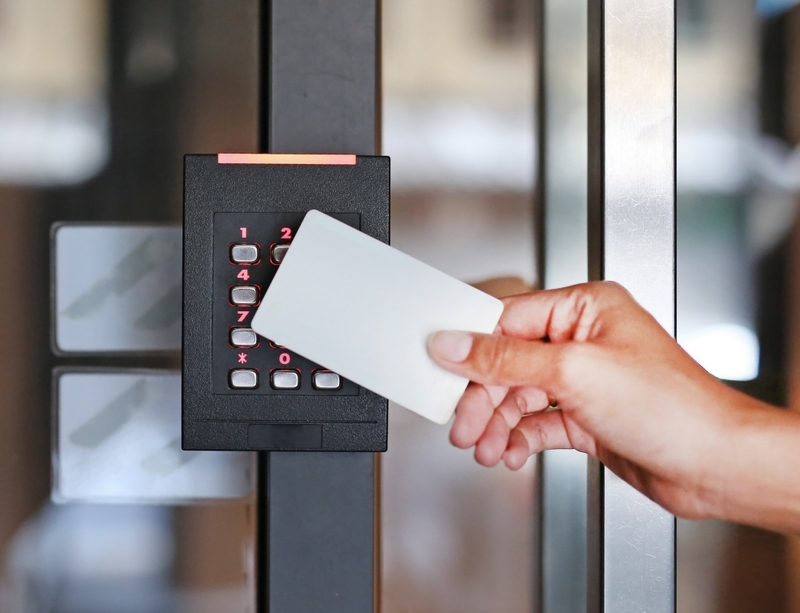 The mobile-based security systems come with new technologies and features that allow users to do more with their security systems. For instance, homeowners can lock or unlock doors for their visitors or children wherever they are with a click of a button. Rolling out essential mobile apps will also ensure convenience and improved security. Let’s face it; no company can survive or thrive in today’s business world without good customer service. It helps companies ensure customer satisfaction, cement market position, build customer loyalty and gain a competitive advantage. You want to enjoy the benefits that come with the enhanced customer experience and should now come up with strategies that will help offer exceptional services. For this reason, give your customers the superior customer service they’ve grown to expect from companies in today’s age. Home automation was among the top security trends that helped revolutionize the home security space in 2017. 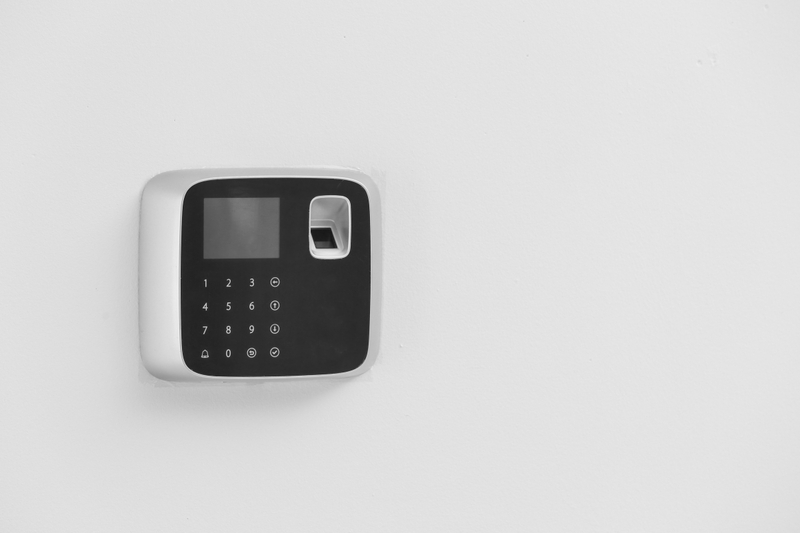 Experts say that this trend will continue to shape the home security industry in 2018. More and more home security companies will integrate home automation devices into their security systems. Activate humidity controls and so much more. Home automation will become bigger and better in 2018, and this will help make security systems safer and efficient. The modern-day parent is cautious and only does business with firms that are committed to child safety and security. This has made the introduction of child safety features a common trend in the home security industry. If you aren’t already, start looking into incorporating child safety measures into your latest security systems. Child safety features offer numerous advantages and conveniences. With these features, parents are able to keep their children from leaving the house without approval. The features also allow parents to check on their kids from a computer or a smartphone. These features will become a requirement to parents looking to secure their home because of the added peace of mind it gives them. Experts predict that this trend will grow even more in 2018, thus adding an urgency to get these features rolled out sooner rather than later. A decade ago, only a few home security systems had video features. But things have changed. Today, almost all your security systems should have video features. With the increased usage and convenience that mobile phones give homeowners, video features will become an expected feature of home security systems. 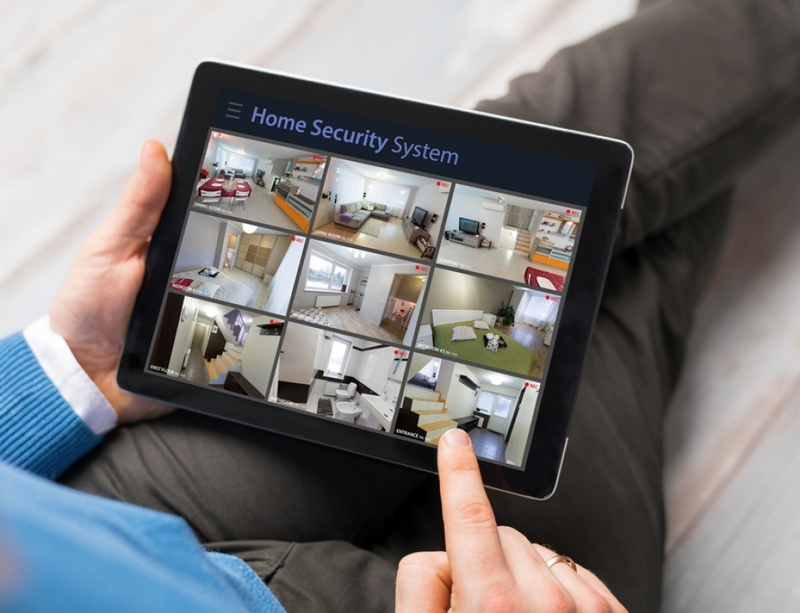 Why are video-enabled security systems important? First, they ensure increased safety and security. 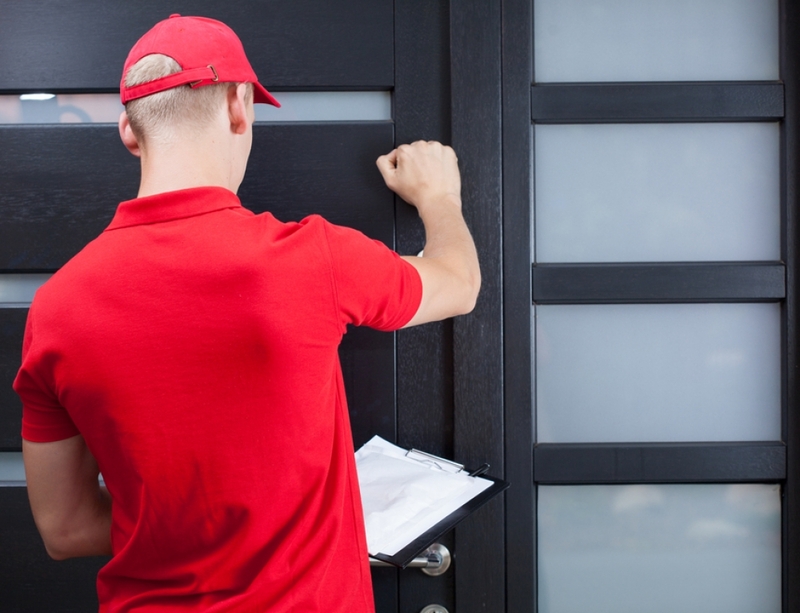 Video features help homeowners see who’s at the door before opening it, ensuring it is a legitimate delivery, rather than an unknown person, for example. Video features also give parents increased ability to observe and regulate the activities of their kids while playing indoors or outdoors. With the popularity of Siri and Alexa comes the expectation for voice activation integration in home security systems and a rising trend for 2018. Why is this trend important? How will it benefit homeowners? Voice activation features will help improve home security and make home automation easier, fun, and efficient. Some commands customers will expect their home security system to act on are: turning the lights on and off, controlling thermostats, and activating humidity controls. With the integration of the internet in everything we do, integration with home security systems is our next trend. Have your engineers find new and better ways of introducing internet capabilities into home security systems. Trend experts predict we should expect to see smart home security systems that can be connected to other electronic devices. These internet-connected systems will be controlled from anywhere with a click of a button. 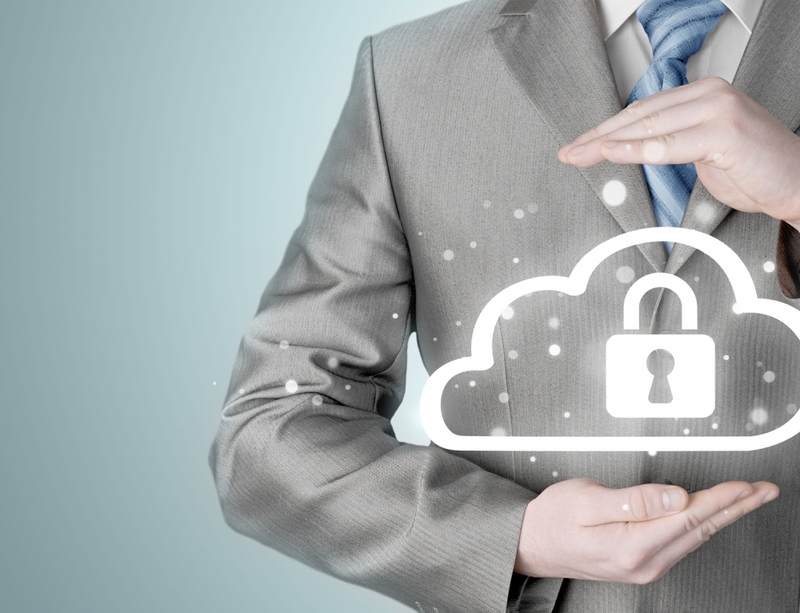 Internet capabilities will help make security systems more efficient. They’ll also make your home safer. Besides, internet capabilities will also help reduce operational and maintenance costs. They’ll pave way for more sophisticated smart home technology features due to the added infrastructure of the internet. Experts also predict that new home security systems will come with wireless capabilities, making them easier to install. There are more smart home trends that you should be on the look out for, but the ones discussed above will have the greatest impact. 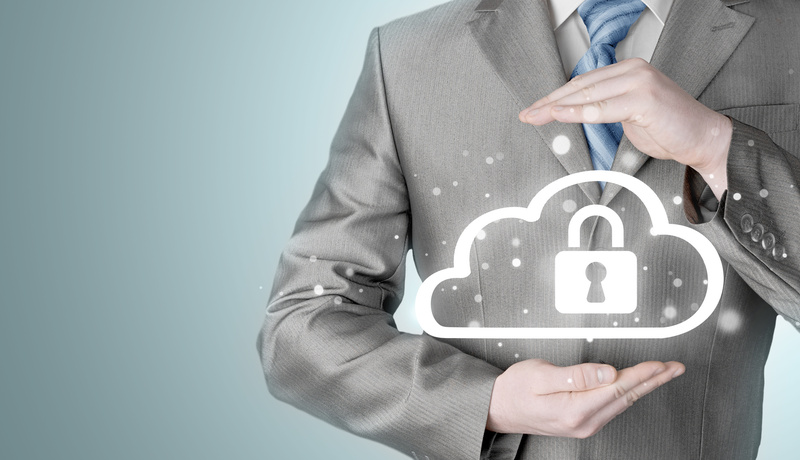 Keep these trends in mind as you’re speaking with customers and working on improvements to your security systems. 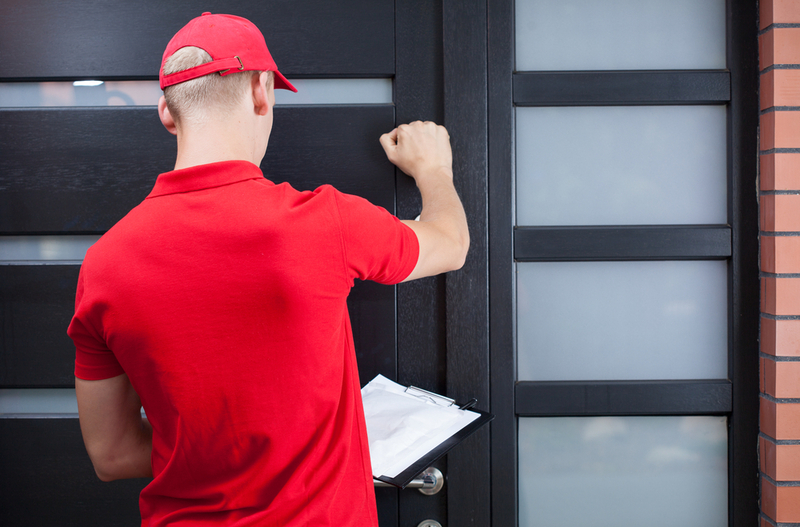 They should help give you an idea for the features customers will want in a new home security system. Hopefully this article helped give you some ideas of changes to implement to meet the dynamic needs of customers in 2018!